Mission Cyrus One for sale. 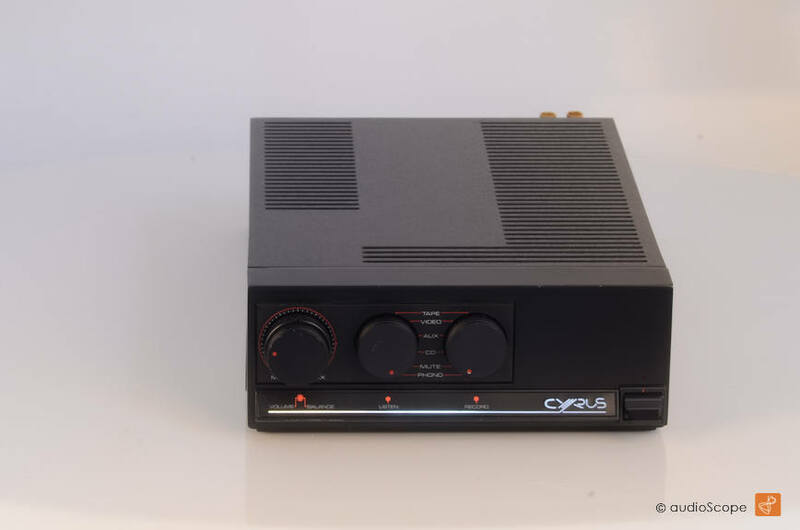 The first and best Integrated Amplifier from the Cyrus family. The first one is unbeaten by it´s followers regarding it´s audible finesse. 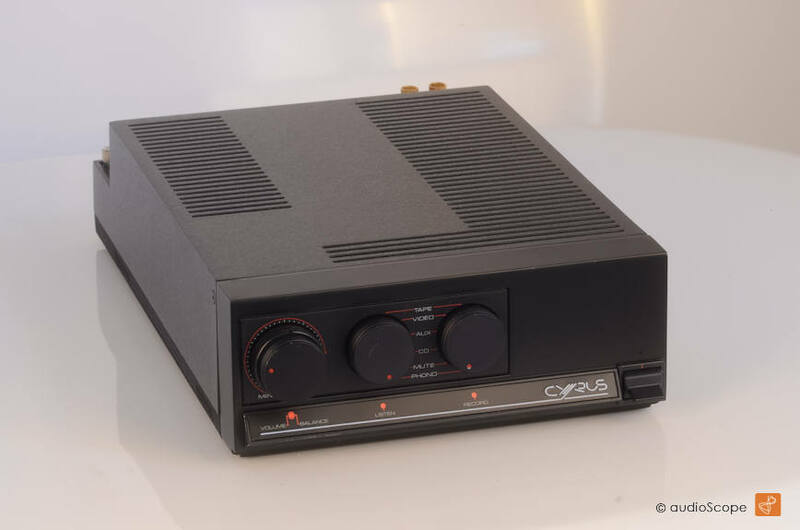 A great High End Amp for the minimalist.... Well, you´ll find all you need exept tone equalisation... 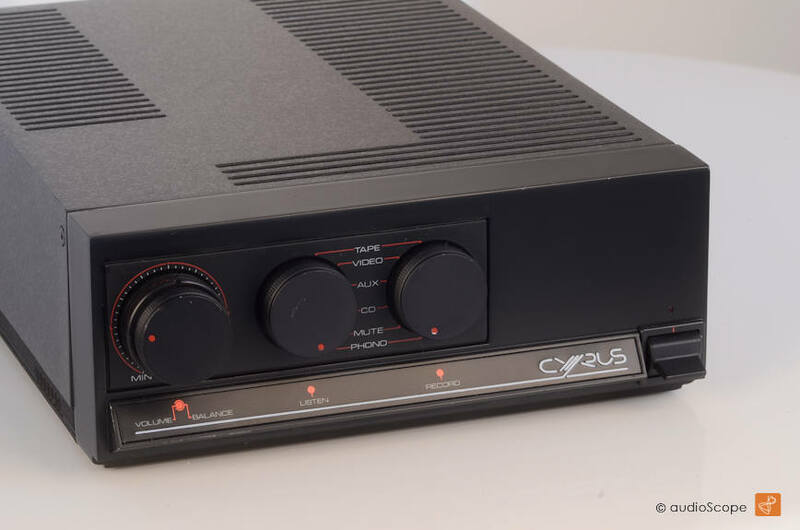 Which I never missed on this "one"
It features 4 high level inputs + a great sounding Phono MM + MC input. Hard to find this quality anywhere else in it´s class. Full monitoring. 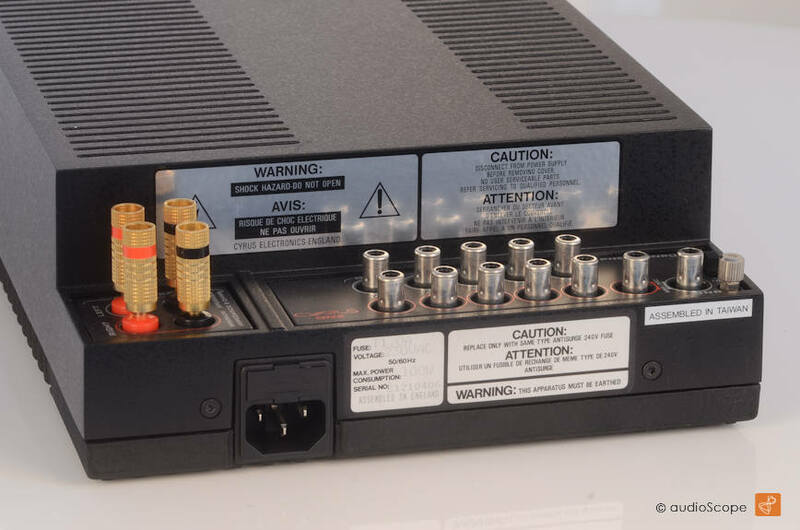 This Mission Cyrus One Diecast Chassis Amplifier will be delivered with the pictured banana plugs and the power cord.